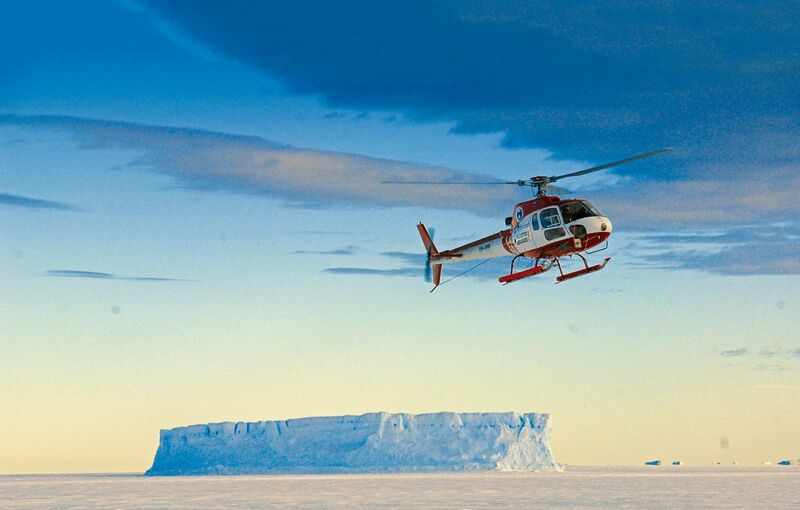 Tasmanian organisations are recognised around the world for their polar expertise. Many national Antarctic programs, including those of Australia, France, Italy, China, The United States, New Zealand, The Republic of Korea, Russia and Japan, source cold-climate products and services from Tasmanian businesses and scientific organisations. The Tasmanian Polar Network (TPN) represents and coordinates over 70 of these businesses, research institutions and government agencies. Members provide specialised products and services in areas as diverse as scientific instrumentation, ship outfitting and food provisioning, technical and mechanical products and services, waste management, medical services and marine engineering. The TPN is unique, with its diversity of membership, breadth of expertise and ability to operate as a one-stop shop through its secretariat run by Antarctic Tasmania. If you are interested in joining the TPN or learning more about its members visit the TPN website. Tasmanian businesses customise a multitude of specialised manufacturing and technical products to meet individual Antarctic programs operational needs. The design, engineering and manufacture of equipment for traverse in the Antarctic interior is just one such area of Tasmanian industrial innovation. The new Australian icebreaker, which commences operations in 2020, will make Hobart its home port. The AAD will utilise the broad innovation and support capability of the Tasmanian Antarctic sector to support the vessel. University of Tasmania, through the Australian Maritime College (AMC) in Launceston, is developing a next generation polar-capable, autonomous underwater vehicle (AUV). Building the world's first long distance underwater robot will dramatically expand access to Antarctica's ice environments in the search for clues on global climate change. It will also have spin-off benefits for local AUV capabilities at a state and national level.